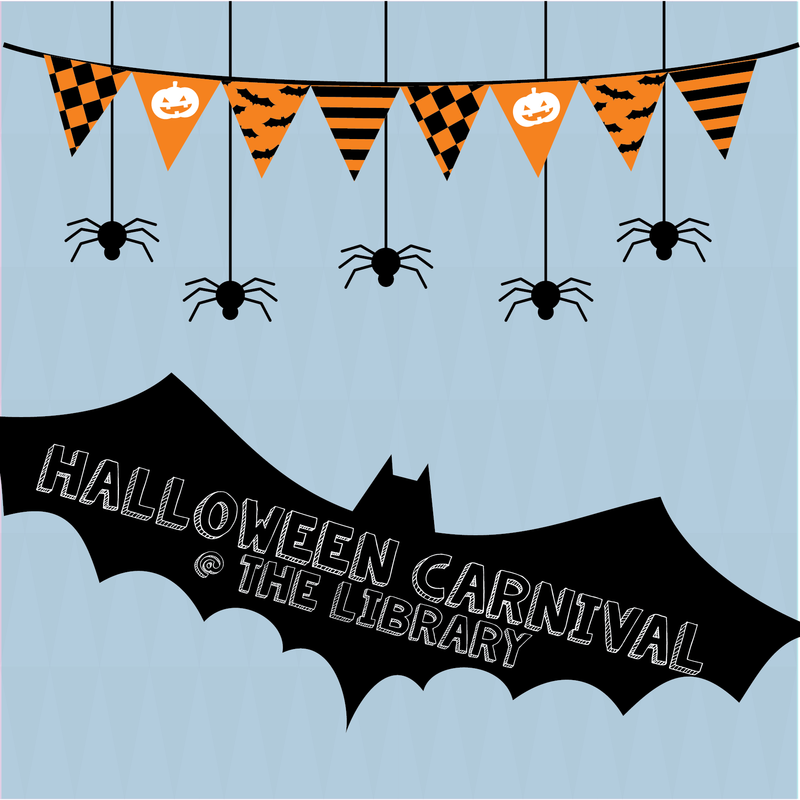 Our Halloween carnival will be full of tricks, treats and books! Join us for a night of ghoulish good fun. Games, crafts and more will be ready for kids and fun for the whole family. Be sure to wear your costume and get ready for the costume contest at 7:00. You could be a big winner! It will be totally spooktacular!